J&M Electrical Supply not only offers you the best products in the business, but we’ll deliver the order straight to your door – or wherever the project site may be located. 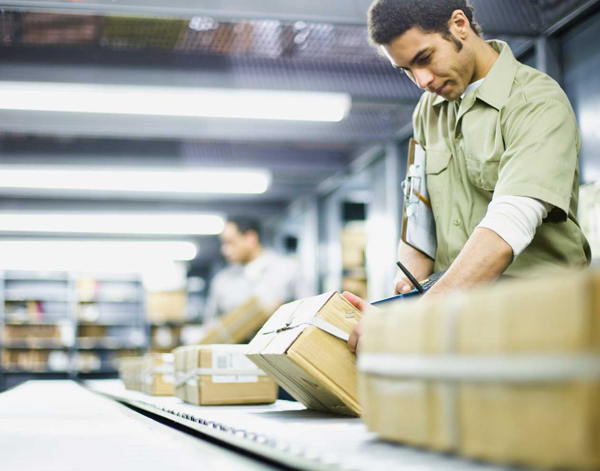 When it comes to getting your shipment from A to B, we overcome the obstacles and put forth the dedication to fulfill your order in a complete, time efficient manner. Even if your job site lacks a current or permanent address, we will get it there. By partnering with J&M, you relieve yourself of logistical burdens and stresses, allowing your resources and energy to be spent on moving forward, not moving materials. Every industry operates differently. Each company has its own goals. But one thing is constant across the board: the faster, the better. In an effort to provide the quickest solutions and best all-around customer experience, we partner with industry-trusted third party logistics firms to ensure a great time for all parties involved. A large percentage of the material that we provide goes straight from manufacturer to job site. The order may not even come through our doors, but we are able bring it to you. Suppose your operation has a specific request that J&M doesn’t currently have the capacity to fulfill. We will provide the most suitable alternative to handle the issue. For more information regarding our fulfillment services, contact J&M Electrical Supply today!